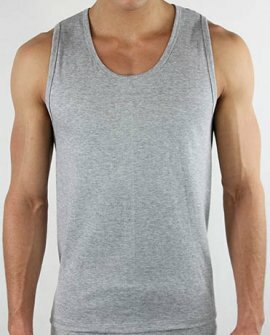 Garments are all 1st quality but may not be available in all colours and sizes. Style No: B4417 Product Description Ladies tank trimmed with lace. 1x1 rib pure Merino w..